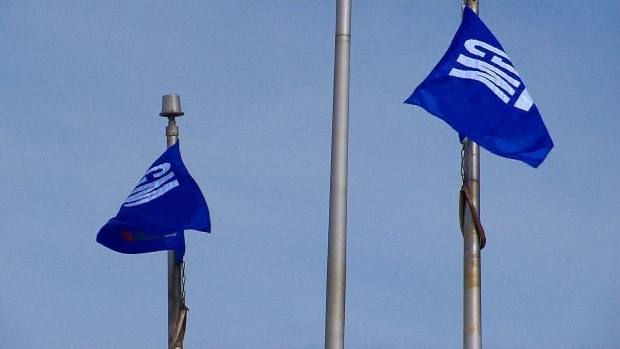 SAN FRANCISCO -- General Motors' No. 2 executive is moving from Motor City to Silicon Valley to run the automaker's self-driving car operations as it attempts to cash in on its bet that robotic vehicles will transform transportation. But the change in command could pose cultural challenges if Ammann's arrival as CEO signals that GM -- a 110-year-old company with $146 billion in annual revenue -- will be exerting more control over Cruise, whose engineers have enjoyed relatively free rein so far. Nevertheless, Vogt, 33, is being supplanted as CEO -- a change that often has culminated in other founders of Silicon Valley startups to leave within a year or two of being replaced. 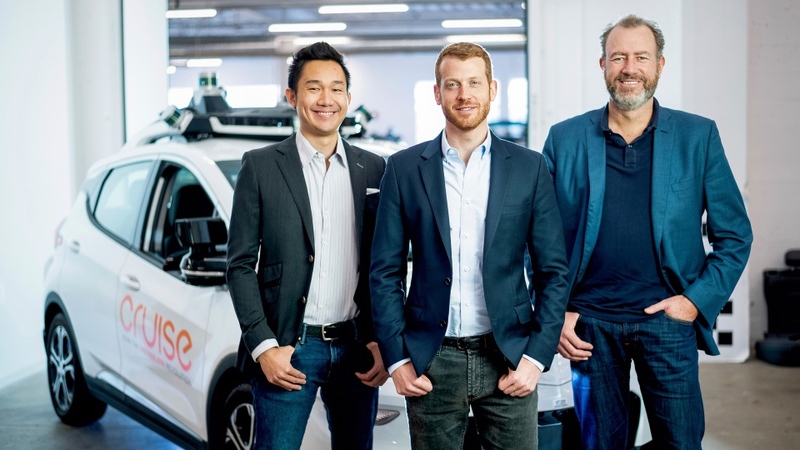 Vogt, who studied robotics at MIT, all but guaranteed that won't happen because his new role will enable him to focus more intensively on the self-driving car technology that he believes will create more convenient and safer ways for people to get around. As part of its agreement to buy a 20 per cent stake in Cruise for $2.25 billion, SoftBank can swap its holdings for GM shares if Cruise isn't spun off in seven years.